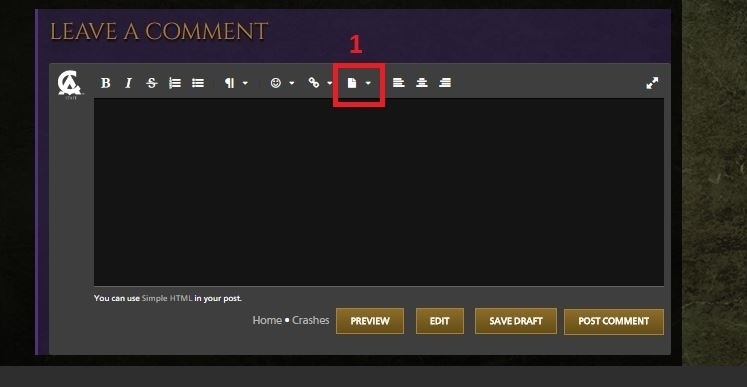 HOW TO ATTACH A FILE TO YOUR POSTS? 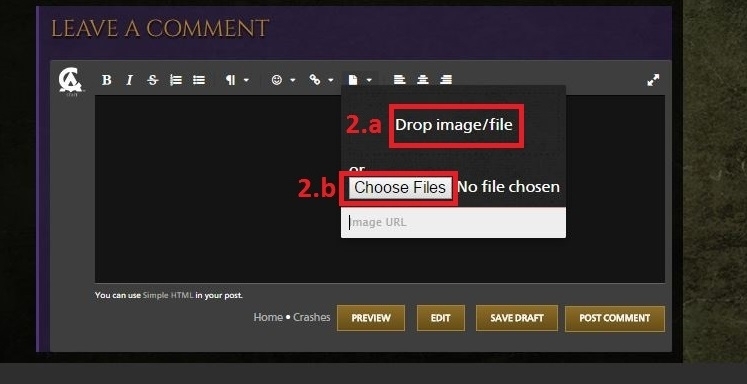 If in doubt on how to attach a file to your post please read below. First of all you need to ensure that you have registered your email address to the forums. For this you should have received an email from our forums when you first signed in. This email had a link that you need to follow to verify your email address which will in turn complete the registration of your account on our forums. 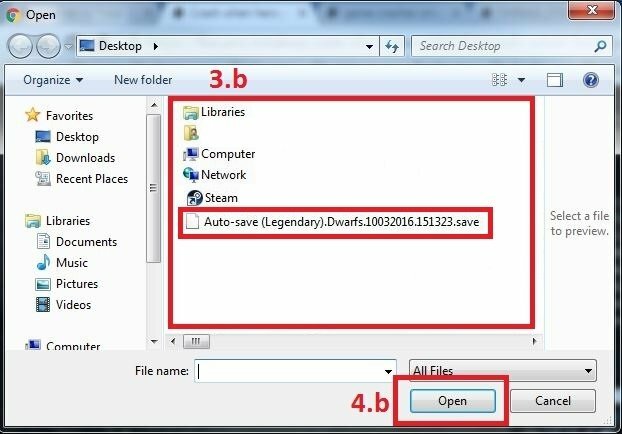 *PLEASE NOTE that for large files you might need to compress/Zip them first. PLEASE READ THIS THREAD BEFORE POSTING YOUR ISSUE ON THE SUPPORT FORUMS. Formal disclaimer: any views or opinions expressed here are those of the poster and do not necessarily represent the views or opinions of The Creative Assembly or SEGA.